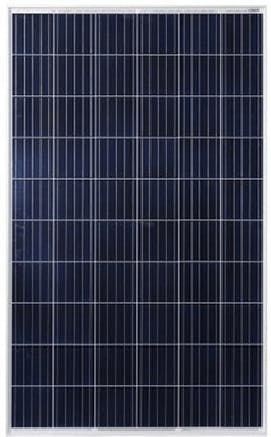 Do you have any questions about this 3 panel Remote Telecom system, or questions about solar in general? Give us a call at 1-800-472-1142. Wholesale Solar’s Remote Power Systems are pre-designed packages ideal for remote DC power applications such as telecommunications, oil & gas, wildlife monitoring, weather stations/environmental monitoring, transportation O&M, security systems and more — any application that requires reliable remote power. Our remote power packages include the essential components including high quality solar panels, a charge controller, pole mount, PV wire, circuit breakers and a wiring diagram. 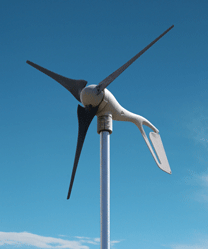 See related items for recommended enclosures and wind turbines. Note that enclosures are not included in these packages and are sold separately or supplied by the installer.